2017: MERAC prize, delivered by the European Astronomical Society (EAS) for early career scientists. 2017: Bronze medal, delivered by the CNRS to early career scientists. 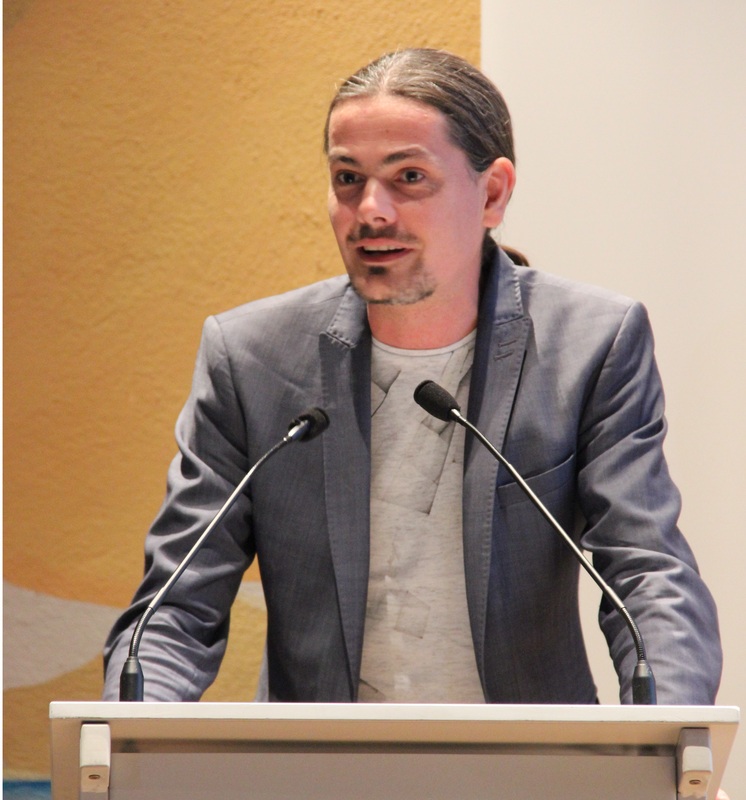 2014: Young researcher prize of the French society of professional astronomers (SF2A). (Delivered each year to scientists under 36 yrs old). 2007 – 2010: Post-Doctoral position, LAM. Total of 30 grants obtained (>4M€), success rate ~90% since 2009. EAS EWASS conference 2017, Plenary talk • AAS meeting 2016, LUVOIR splinter session, Invited speaker • NASA/STScI colloquium, Baltimore 2013 (STScI webcasting) • OSA LAOP2012 Invited speaker • ESO Paranal 2012 invited review • Gemini South La Serena 2012 invited review • Arts&Métiers graduate school of engineering 2011 • University of Arizona, College of Optics, Tucson 2010 invited review. 2012-2015 PI of the “Flexible focal plane array” project with CEA-LETI for the development of variable curvature detectors. 2007-now ESO VLT-SPHERE: Conception, manufacturing and delivery of five stress polished mirrors and one Active mirror for the extreme adaptive optics (XAO) module. 2009-2012 MADRAS project: First space active mirror demonstrator in Europe. Partners: TAS, CNES. 2006-2010 E-ELT EAGLE consortium: Development of active optics solution for multi-object spectroscopy preparing the E-ELT MOS instrument. 2012 – 2013: PhD committee for Marie Laslandes and Zalpha Challita as co-supervisor. International: SPIE life member, Optical Society of America (OSA), International Astronomical Union (IAU). National: French Optical Society (SFO), French Physics Society (SFP).